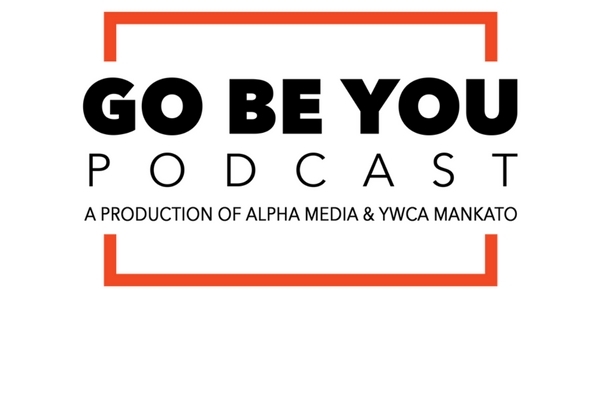 Welcome to the Go Be You Podcast, A Production of Alpha Media Mankato & The Mankato YWCA. 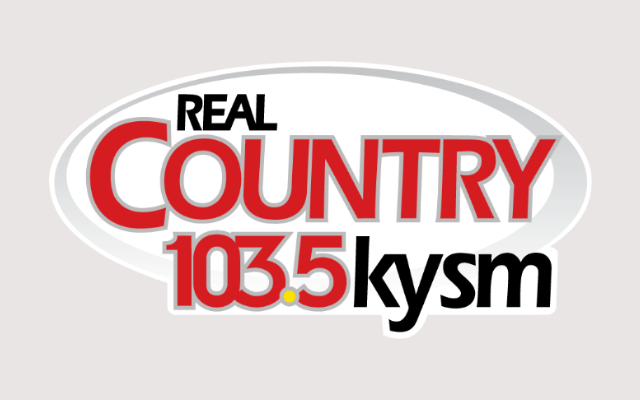 We will be talking with community members, volunteers, Girls on the Run coaches and participants about the programming at the YWCA and the impact those programs have made on these individuals. Go Be You Podcast :: Episode 6 with Sheri Sander-Silva and Madison Plemens-Schunk. Find out about their unique story and connections to Girls on the Run. Go Be You Podcast :: Episode 5 with Girls on the Run Participants Maddison and Karina. Go Be You Podcast :: Episode 4 with Girls on the Run Participants Maddie Schoenstedt and Clara Anderson. Find out what they have learned during their time with Girls on the Run and hear why they think it’s a great program!